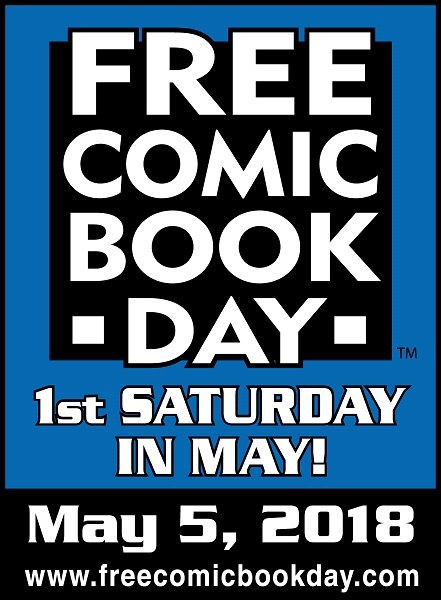 It’s Free Comic Book Day today! Drop on by Sterling Silver Comics starting at 11 AM on Saturday for your free comics and special deals! Hope to see you there! This entry was posted in Store News on May 5, 2018 by Mike.